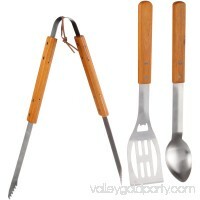 Be prepared to cook a high quality meal with real cooking utensils with this 3-Piece Cooking Set from Ozark Trail. 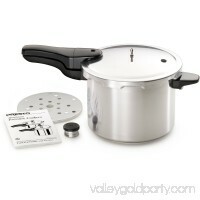 This set includes tongs, a spoon and a spatul..
Cook healthy, flavorful meals 3 to 10 times faster than ordinary cooking methods in this 6-quart Presto pressure cooker. Chicken, fish, vegetables, even dessert.. 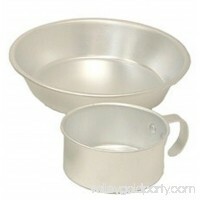 Perfect pot for cooking Latin favorites\r\nDurable heavy-gauge cast aluminum\r\nNonstick interior and exterior detailedDescription":"Perfect for cooking Latin..
LIGHTWEIGHT:anodized aluminum camping cookware set weight 0.57lbs/0.261kg is exceptionally lightweight so that your barely feel the weight within the pack on yo..
Freshen up easy, everyday meal-making and worry less about cleanup, with the brilliant cooking performance of the durable and dishwasher-safe Farberware PURECOO.. 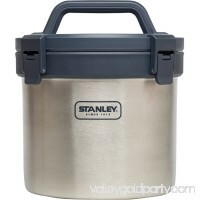 FEATURES of the Stanley Adventure 3 QT Vacuum Crock Lifetime Warranty Insulated Wide cap for easy take out Potluck saviorKeeping food hot or cold for 12 .. 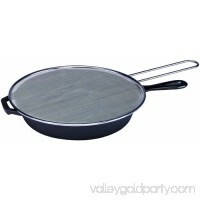 FEATURES of the Stanley Adventure Camp Cook Set Cookset includes stainless-steel, single-wall pot and two 10 fl. oz. 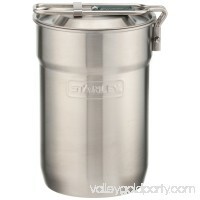 insulated plastic cups, cups stow inside.. The Sunbeam Armington 7 Pc. 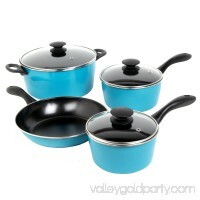 Cookware Set will make cooking more convenient than ever. 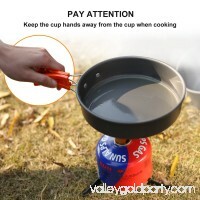 It includes a 1.5 qt. 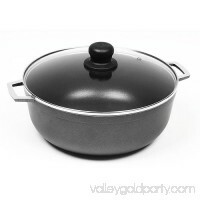 saucepan with lid, a 2 qt. 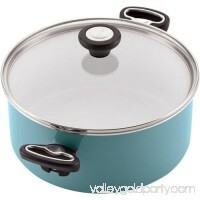 saucepan with lid, a 4.5 ..
Freshen up easy, everyday meal-making and worry less about cleanup, with the brilliant cooking performance of the colorful, durable and dishwasher-safe Farberwa.. 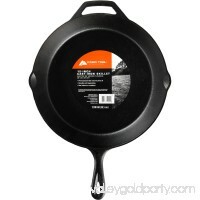 This skillet is perfect for camping or home use. It gives food a delicsiouly unique and hearty flavor. 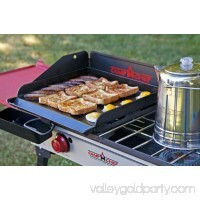 Perfect for camping or home useBake, broil, fry and stew .. 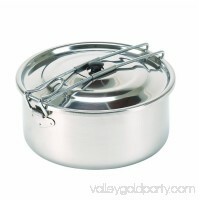 The Stansport Solo I Stainless-Steel Cook Pot features a high-quality finish with a fold-away, stay-cool handle. Since the lid locks on securely, it can even be.. The Coleman Aluminum Mess Kit, 5-Piece, provides all the dishes and cookware needed for an outdoor meal in one small package. 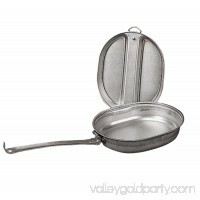 Prepare a variety of hearty camp f..
Lodge sells lots of skillets, so we also sell splatter screens. 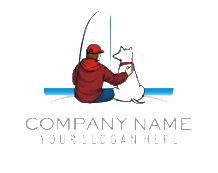 Now you can protect hands, arms, walls and appliances from splattering grease and other hot s wi..